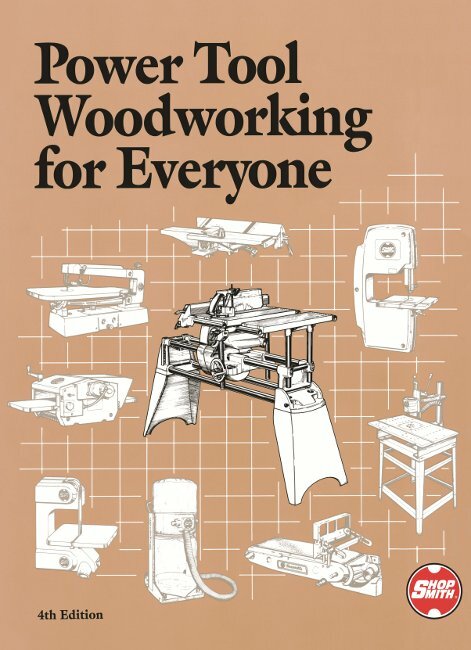 Update Your Shopsmith Skills ! Shopsmith's own, 325-page, hard cover powerhouse of woodworking knowledge. 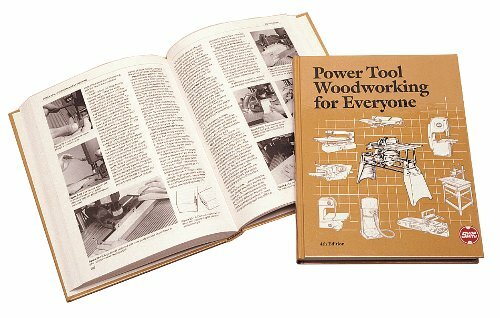 Your resource for in-depth, how-to coverage on setting-up and using every tool and function of the Shopsmith Mark V.
Shopsmith's own, 325-page, hard cover powerhouse of woodworking knowledge. Your resource for in-depth, how-to coverage on setting-up and using every tool and function of the Shopsmith Mark V.